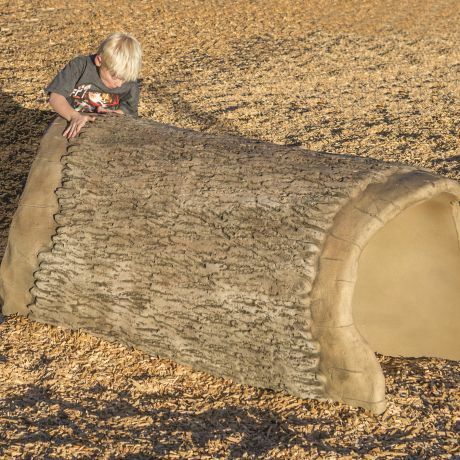 Stepping Boulders add an adventure element to any naturalized play area. 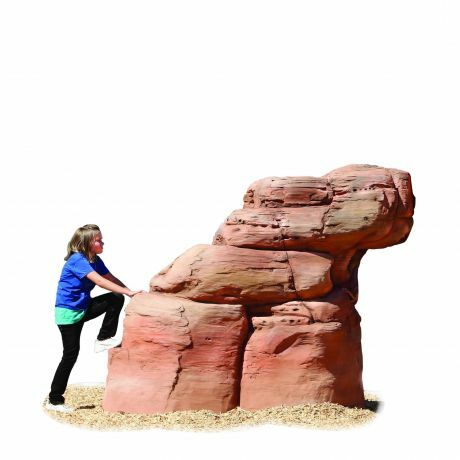 Traveling across these climbing rocks for kids encourages problem solving while developing strength, balance and coordination. Each hand-painted stone resembles real rock. Stepping Boulders are constructed of glass fiber reinforced concrete (GFRC) for durability and longevity. Suitable for children ages 2-5. Set of 3 includes one large and two small Stepping Stones. 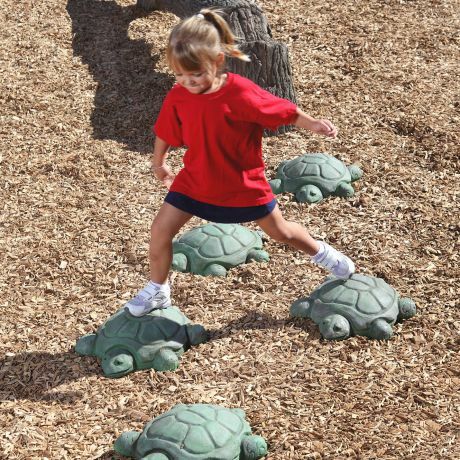 Add climbing rocks for kids and let the adventures begin!